Error for C3 C4 C5 Software after 09/2015V. Below Sharing Mercedes Star Diagnosis C3 C5 C4 Initialization of the multiplexer has failed Error Solution. 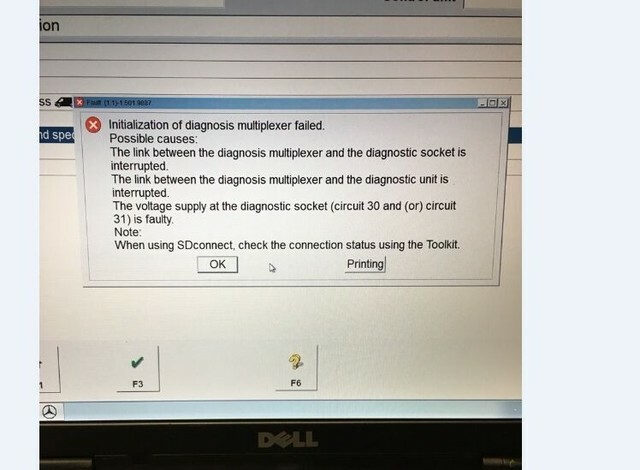 2.If still can not solve, please check if you connect the car well, and if your car is good to test without any problem, and try to test other cars to see if you have the same error. 3.If the first 2 ways both can not solve your problem, please send back the main unit and software to us for checking and repair. 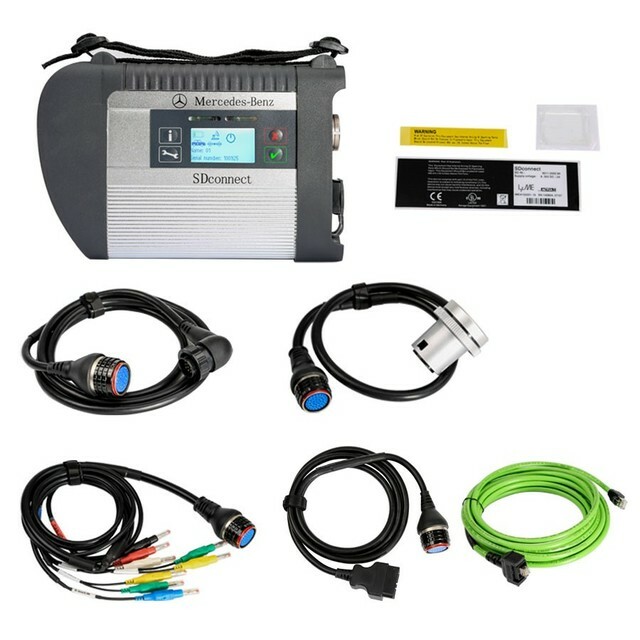 For More details information, welcome to our my website (www.obd2tool.com) if you have, Your Private Secretary in Car Repair Area! 16 Hours Online at your Service! Posted in MB STAR and tagged 1.MB Star C3, Benz diagnostic software, Benz diagnostic tool, C3, C4, C5, MB STAR Diagnostic Tools, MB STAR Scanner, MB Star software, Mercedes Star Diagnostic, Mercedes Star Diagnostic Tools, Xentry Diagnostics.